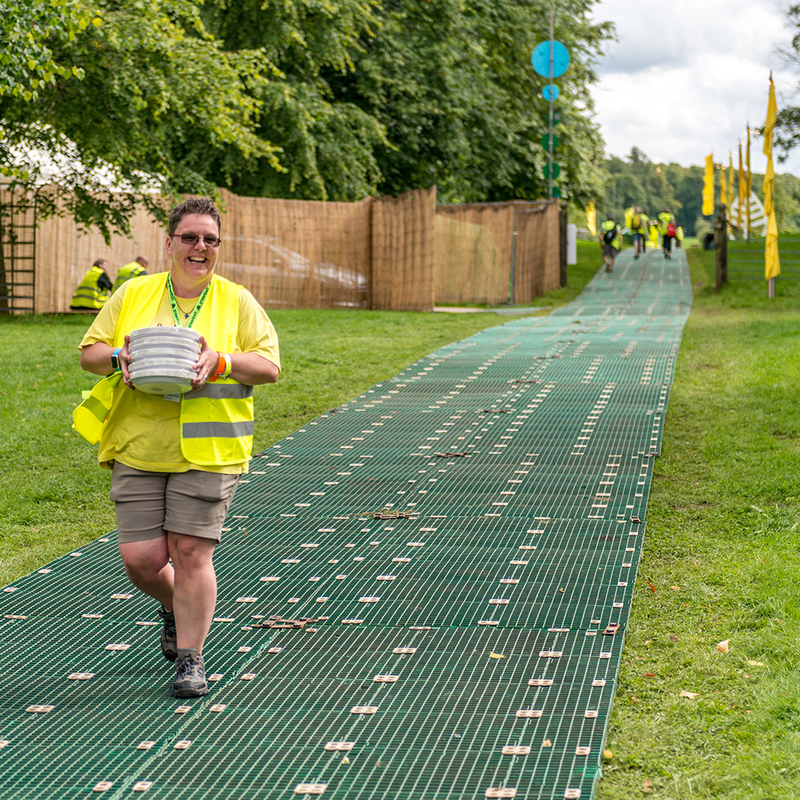 Earlybirds provide support, such as DIY like tasks, marking out campsite areas and installing signage, across all areas of the festival during the build week prior to the festival. This will involve working outside and being on your feet for the majority of your shift. Volunteers in this role need to be physically fit, as this is a very demanding role, and will also need to be enthusiastic. Earlybirds will be required to arrive on site as early as Monday 19th August.